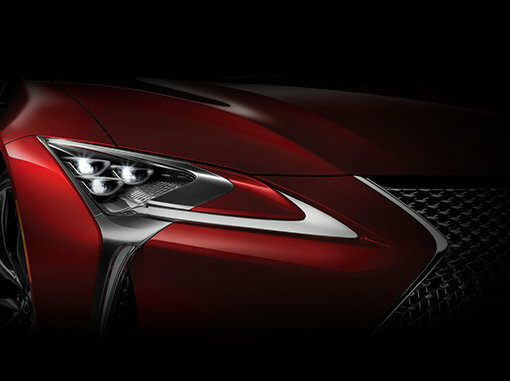 Exclusive preview of the most exciting car on the market, Friday, February 17th. The car will be in our showroom the whole day, and a wine and cheese tasting will occur between 5pm and 9pm. Please RSVP by email with Natalia Olejnicka at natalia.olejnicka@spinelli.com or by phone at 514-694-8333 Ext. 1. To see the car in action before you come see it in person, you can watch the video below.